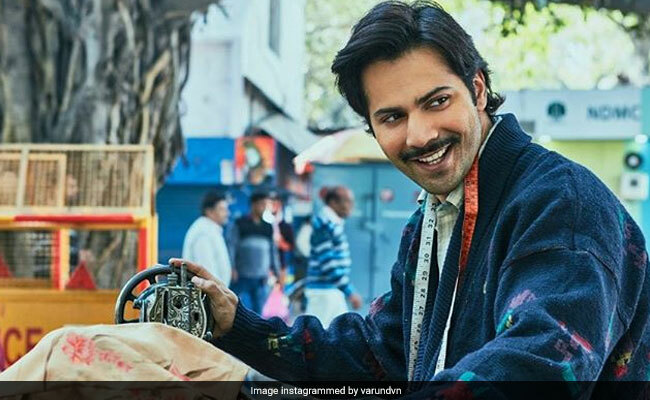 Celebrity nutritionist Rujuta Diwekar recently took to her Instagram to share a video with Varun Dhawan, where he was seen talking about his Sui Dhaaga diet and how it wasn't easy for him to lose his muscles for the role. Actors Varun Dhawan and Anushka Sharma are looking forward to the release of Sui Dhaaga - which is set to hit the screens tomorrow. When preparing for their role in a particular movie, actors do a lot of hard work. Every role demands a different physique, a different appearance in order to best suit the character and portray it in the most natural way possible. The idea is to not just challenge yourself to fit into the character, but to also stand out as an actor and the limits you can break for a particular role. For his role in Sui Dhaaga, actor Varun Dhawan had to get away from his otherwise muscular body to a comparatively leaner look. And he experienced difficulty in the same as losing out on muscles can be as difficult as it is to gain them. Celebrity nutritionist Rujuta Diwekar recently took to her Instagram to share a video with Varun Dhawan, where he was seen talking about his Sui Dhaaga diet and how it wasn't easy for him to lose his muscles. In the video below, Varun mentions that he was shooting in Chanderi. He talks about the fact that his director did not want him to have a muscular body since he is playing the role of a tailor in the film. Despite not having worked out for 3 weeks, his muscles in arms failed to reduce. It was then that the director asked him to shift to a vegetarian diet with lots of vegetables in it. Apart from temporarily giving up on meat, Varun was also asked to eat local foods of Chanderi. Eating local and seasonal is something Rujuta Diwekar has always advocated. Foods which are in season and are local to the place that you are living in helps in promoting good health and proper digestion. 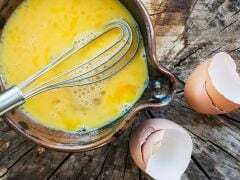 Fad diets and the trending low-carb diets can make you nutrient deficient. 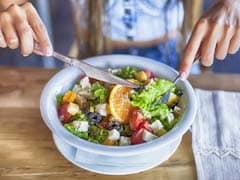 Also, these diets for weight loss compel you to eat the same kinds of foods. This is not healthy for the body as it creates an imbalance of nutrients. There needs to be a variety in your diet to make it balanced and nutritious for good health. Speaking from an actor's perspective, eating local vegetables in Chanderi helped Varun improve his performance in the film as well. As he says in the video, eating local foods in Chanderi made him feel as if he belongs to the place, and it ended up in better performance for the film. We will soon know how Sui Dhaaga is loved by the audience. Until then, you know what to do for good health and living healthy! Good luck to both Varun Dhawan and Anushka Sharma!